Well friends, it is that time of year again. 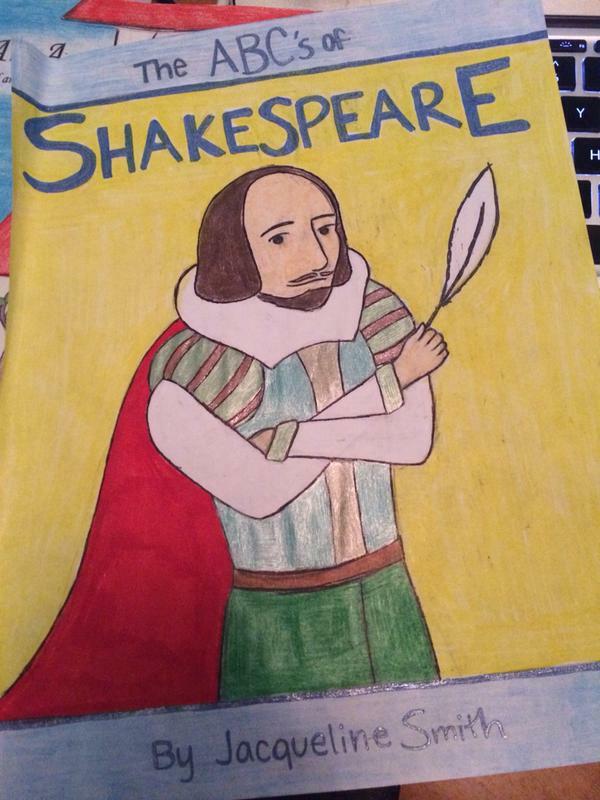 Preparations for National Novel Writing Month are officially underway! Last year was my first year as a NaNo participant, and that was because a writer friend of mine talked me into signing up. I’m so glad she did. I used to be of the mindset that if you needed a special month to get you to write a book, then maybe you shouldn’t be writing. But that’s not what NaNoWriMo is about at all. It’s an opportunity to try something that you might not have tried otherwise. 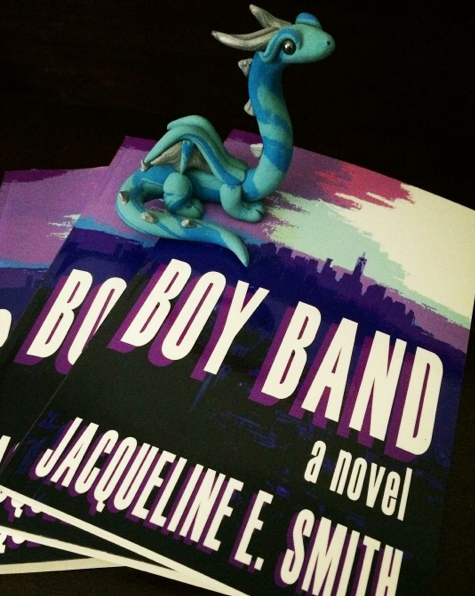 For example, I never would have written Boy Band had it not been for NaNoWriMo. It just wasn’t something on my radar. Then I signed up, watched a music video, and there it was. The rest is history. 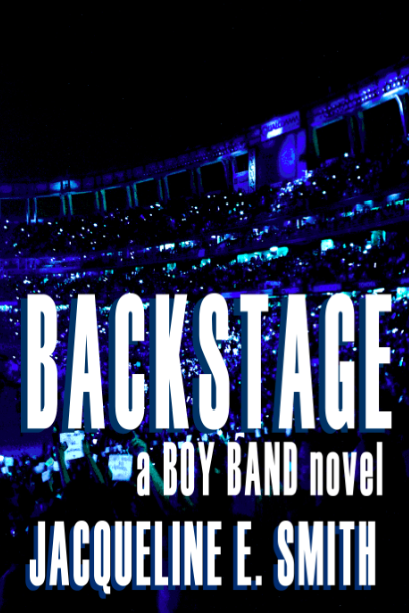 Since the sequel to Boy Band will be on December 8, that isn’t the book I’ll be working on this year. 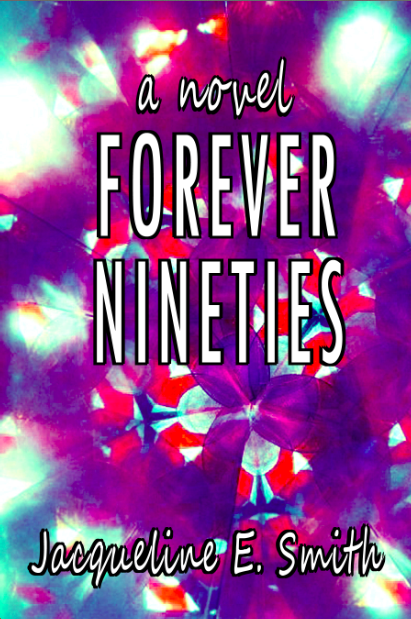 I don’t actually have a title yet, so it’s temporarily titled Nostalgia. It sounds really deep and dramatic, doesn’t it? The funny thing is it’s really not. If anything, it’s only slightly less girlish and fluffy than Boy Band. 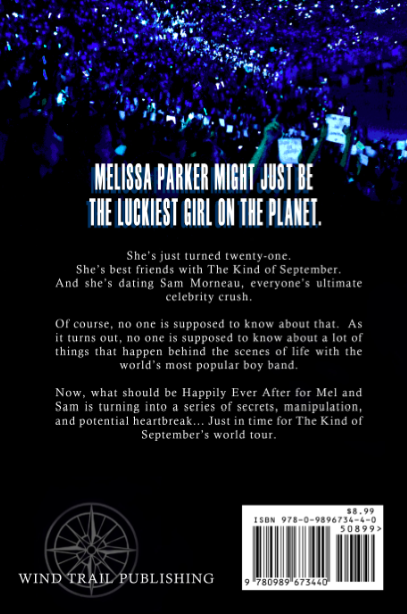 It will not be a YA book, however. It’s more aimed toward the New Adult audience. That’s not to say that YA fans can’t read it. But just as I wrote Boy Band specifically for the girls who love boy bands, I’m writing Nostalgia specifically for my generation. For the girls who grew up in the 1990s. And that’s all I’m going to say. 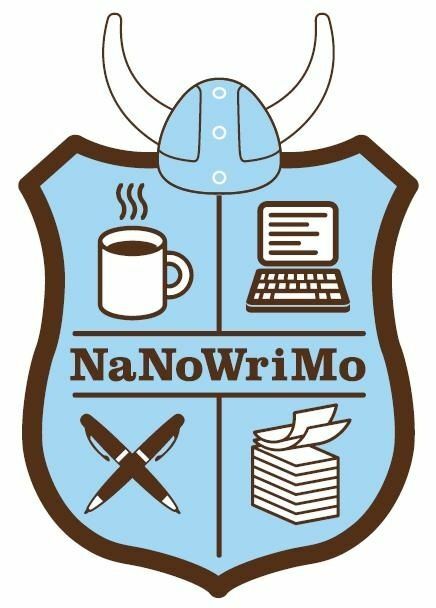 If you plan to participate in NaNoWriMo this year, I’d love it if you added me as a buddy. See you on the other side! Hi, friends! Just a quick note here because as it turns out, #NaNoWriMo really keeps you busy! 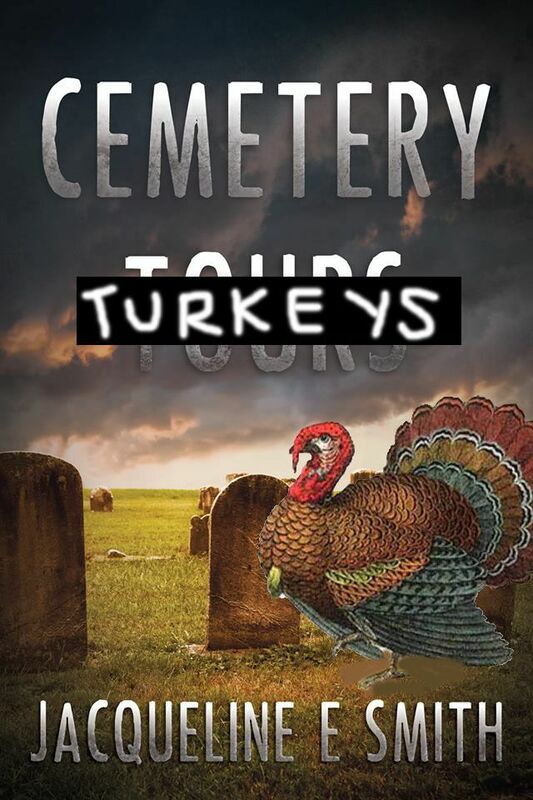 I’m not only working on my NaNo project, I’m also keeping up with the new Cemetery Tours. Needless to say, my fingers are quite tired from all the typing. But it’s so much fun! I had no idea how much I was going to enjoy National Novel Writing Month! It really gets you to open your mind and explore new ideas. I’ve even been asked, at the end of the month, to come speak to a writing group about it! How fun! That’s all I’ve really got to share for now. Just a lot of writing! I need to start reading more, also. I have so many books that I’ve received from friends and indie authors that I want to read and review. I wish there were more hours in the day! I wish I didn’t need sleep! And I really like sleep! I also wish this dark rainy weather would go away. I know we need the rain, and it finally feels like fall, but it makes me feel so sleepy and unproductive. Blah! Anyway, keep on and carry on, my fellow #NaNoWriMo authors! 5 days down! Happy Monday, everyone! I hope you all had a spooktacular Halloween filled with fright, laughter, and small children requesting candy on your doorstep. A few girlfriends and I celebrated by dressing up, eating a lot of junk food (and one surprisingly delicious organic and gluten-free pasta dish) and watching Hocus Pocus, only the greatest Halloween classic of all time. 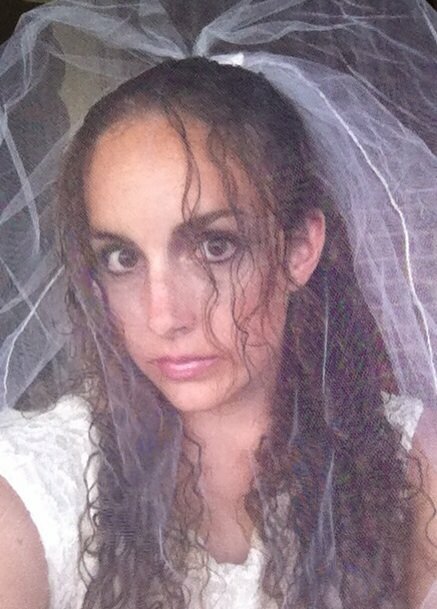 At first, I’d intended to go as a zombie, but then, I found this old veil that my sister had used for something, so I decided to go as Grace, the ghost bride from Cemetery Tours. How cool is it to be able to dress up as a character from your own book? After a super successful Halloween, I dove right into #NaNoWriMo. Well, first I drove out to Fort Worth to hang out with my BFF, but then I dove right into #NaNoWriMo. 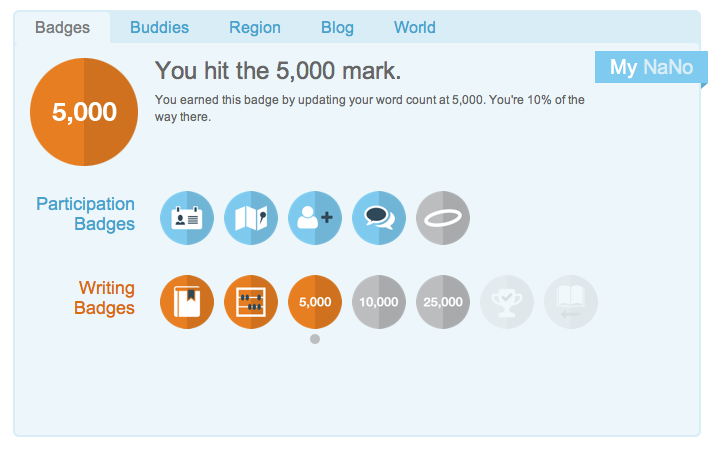 I’m happy to announce that I have since earned my 5000-Word Badge. Remember, the book I’m working on is NOT another Cemetery Tours installment. I am working on that as well (Chapter 12 is actually about to make me cry… It’s really sad…), but this #NaNoWriMo project is something that I’m working on strictly for fun and my own entertainment. If I like it, then yes, I will probably publish it, but I haven’t decided whether or not it will be under my own name or my super secret pen name. 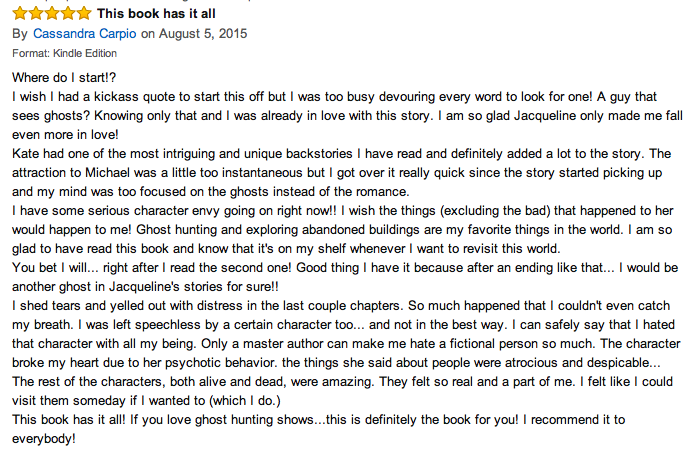 Finally, Halloween may have come and gone for another year, but ghost stories are fun to read all year round! Happy November, everyone! How are your #NaNoWriMo projects coming?